Chad Holliday is currently an Assistant Professor of Art at West Texas A&M University (WTAMU) in Canyon, Texas. Chad teaches and leads all curriculum in glass, ceramics, sculpture, three-dimensional design and professional practices. He is also the studio manager and technician for all the studios in these areas.As a faculty member dedicated to the success of the art program, he has a number of other diverse roles. WTAMU has the two galleries of which Chad is the co-director. Holliday is active in bringing art and education to the local and regional community. He has also led two successful study-abroad courses to the Czech Republic, traveling to significant sites associated with art and the history of the country. As part of the course, students worked at and received certificates from The Secondary School of Applied Arts for Glass (www.czech-glass-school.com). 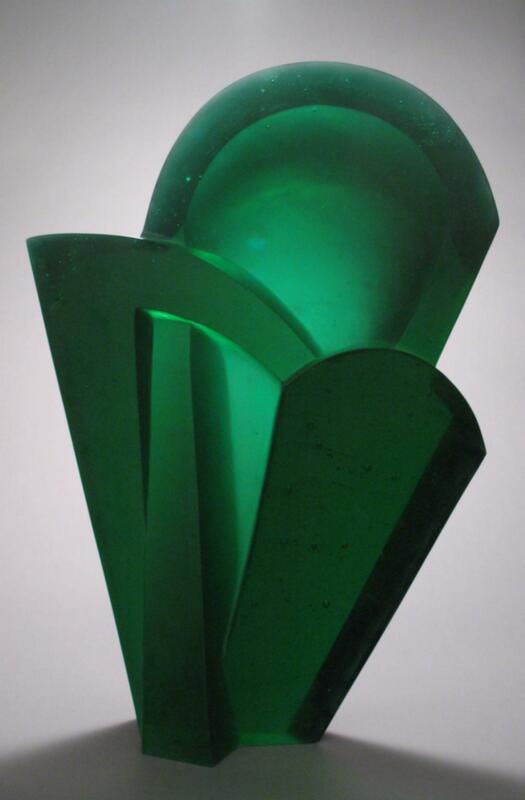 In 2010, The Museum of Applied Arts (www.upm.cz) in Prague acquired one of Holliday's works. Curator Milan Hlaves and Holliday chose "Radiant Uran." This is a special piece. It was made in Kamenicky Senov utilizing traditional techniques and glass formulated and unique to the Czech Republic. In 2009, Chad was honored as a featured emerging artist in "American Style" magazine. This was an incredible opportunity for Holliday to introduce his current body of work. At this time the article was followed up with a series of exhibitions. Chad Holliday received a Fulbright Award for the academic year 2007-2008. Chad conducted research investigating the traditional teaching practices at the Secondary School of Applied Arts for Glass (SUPSS) located in Kamenicky Senov, Czech Republic. 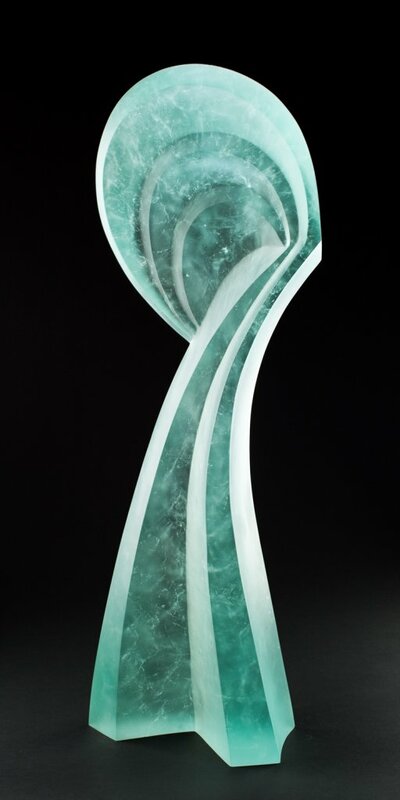 SUPSS is recognized as the first and oldest glass school in the world. Holliday worked with his longtime mentor and colleague Frantisek Janak, director or the school at this time. Chad worked for Martin Blank for a number of years. His work with Martin involved working as a cold sculptor, performing all of his cutting and polishing. 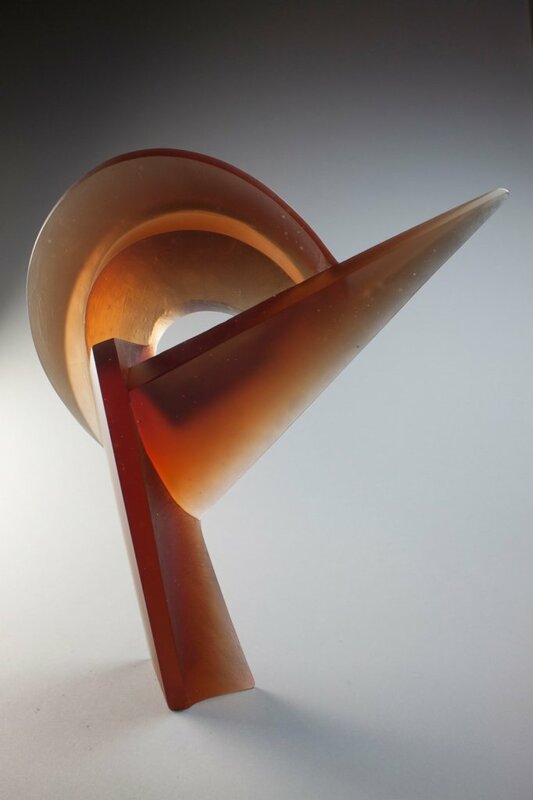 During this period, Holliday performed much of the technical support for Martin Blank Studio hot glass studio. In addition, Chad Holliday operated third-hand Glass Cutting & Polishing Tools. 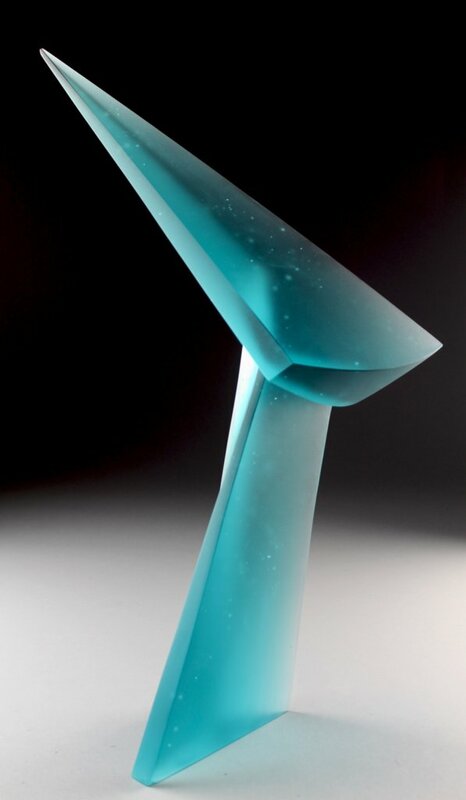 Prior to this he held the position of Glass Technician at Pratt Fine Art Center beginning in the fall of 2003. He was Lead Hot Shop Technician for the Museum of Glass. Chad had moved to the Northwest for this position working under the Hot Shop Director, Charles Parriott. With the team put together by Charles Parriott, they built a unique and versatile studio to accommodate artists from any medium. During his time in the Northwest, he taught courses through Pratt Fine Art Center and was an adjunct art professor at the University of Washington, Tacoma. 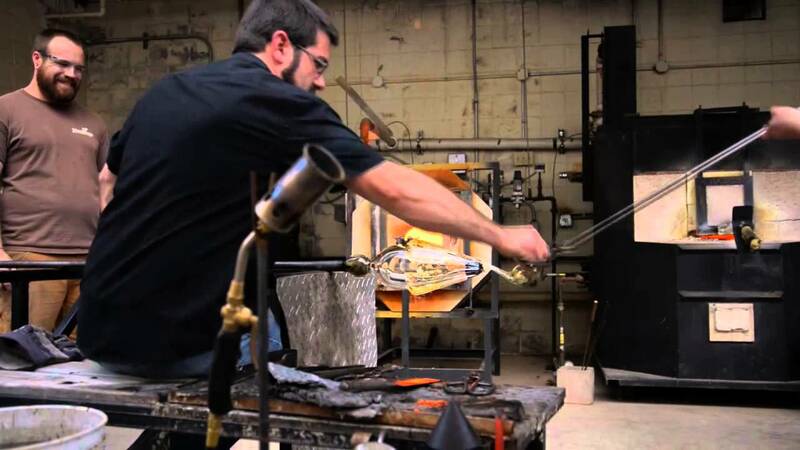 His interest in teaching has also afforded the opportunities to teach at such great schools and public facilities such as The Studio at the Corning Museum of Glass, Pittsburgh Glass Center and Sinanca Glass School, among others. 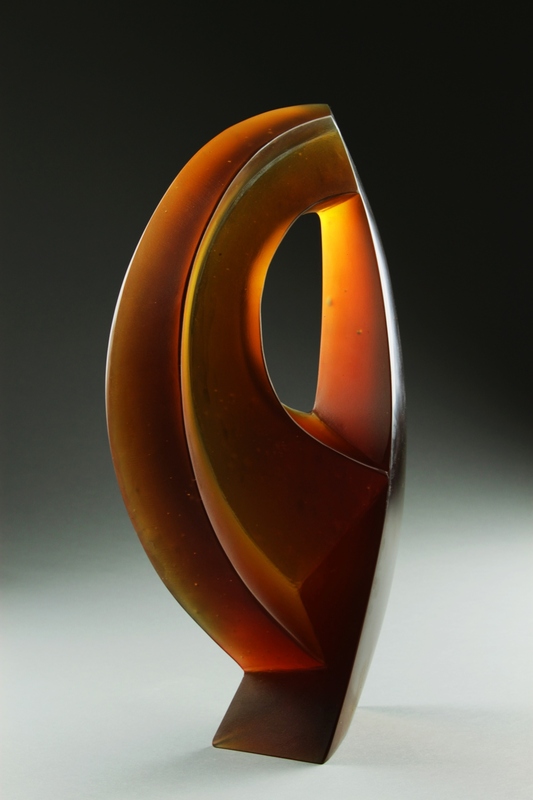 Chad Holliday received a BFA from Emporia State University, Kansas and an MFA in glass sculpture and metal fabrication/jewelry design from the Rochester Institute of Technology, New York. After completing graduate study, Chad spent time as an artist in residence at the Grand Crystal Museum in Taipei, Taiwan. He also helped create collaborative art with students and other art educators during his time abroad. Chad is currently working at Minnesota Center for Glass Arts.